At Hiland Toyota, we are excited to be able to bring you quality vehicles from Toyota along with our excellent service and fun atmosphere where customers are able to enjoy the experience while shopping for a new vehicle. Our passion is to help you find the vehicle that fits you. We believe that the experience starts here on our website where you will find several tools to help you start your search. If you’re in the market for a new Camry, Tundra or certified used vehicle, you will find a wide selection of options. 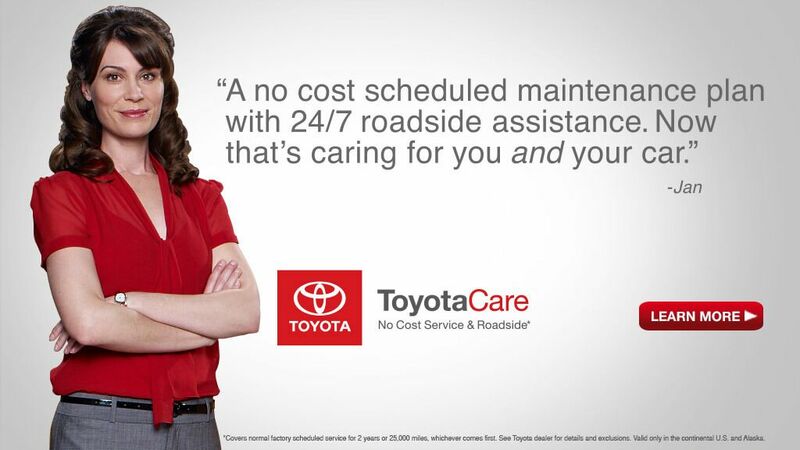 Our sales and service teams are always happy to help you out. The knowledgeable staff at Hiland Toyota wants the search for your new vehicle to be as easy as possible. 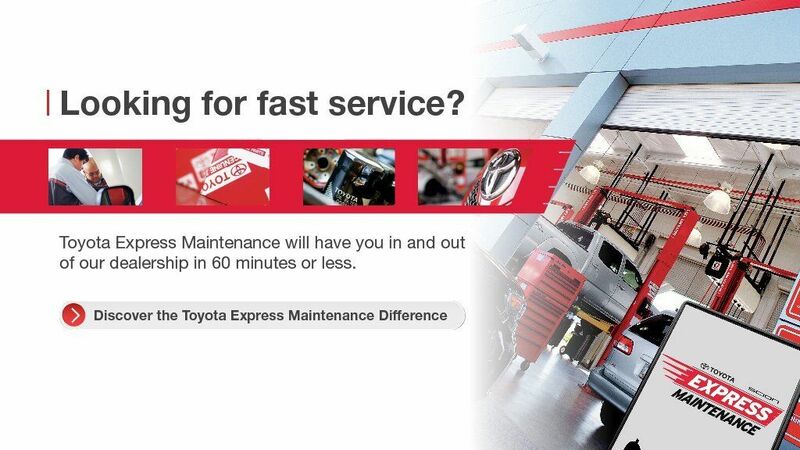 Our service to you continues long after you have purchased your vehicle with us. Our service department will continue to take care of anything from regular check-ups to doing full on repairs. You can also schedule an appointment with us online. Whatever your vehicle needs happen to be we can help you out. Stop by Hiland Toyota today and we’ll get you on your way to finding a new Toyota. Each year, Toyota Motor Sales recognizes its stellar dealerships with the prestigious President's Award. Thanks to our outstanding customer service, Hiland Toyota has won this award for the years of 2008, 2009, 2010, 2011, 2012, 2013, 2014, 2015, and 2016 and has demonstrated a commitment to maintaining Toyota's high standards for customer satisfaction through the years. Our high satisfaction rating is what makes us your Hiland Toyota dealer while serving the Moline IL area.